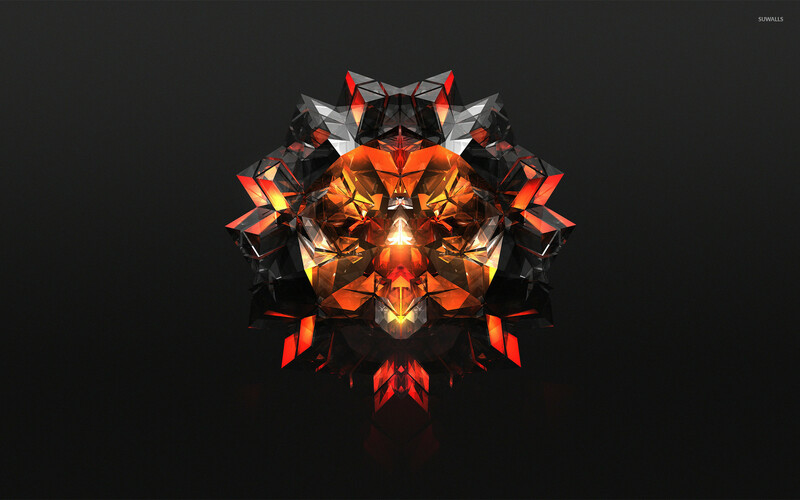 Black and orange diamond Abstract desktop wallpaper, Diamond wallpaper, Facet wallpaper, Abstract wallpaper - Abstract no. 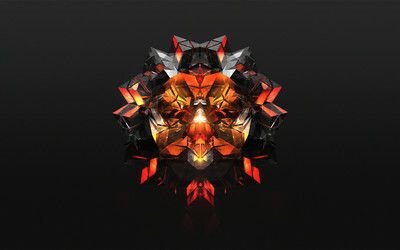 42399. 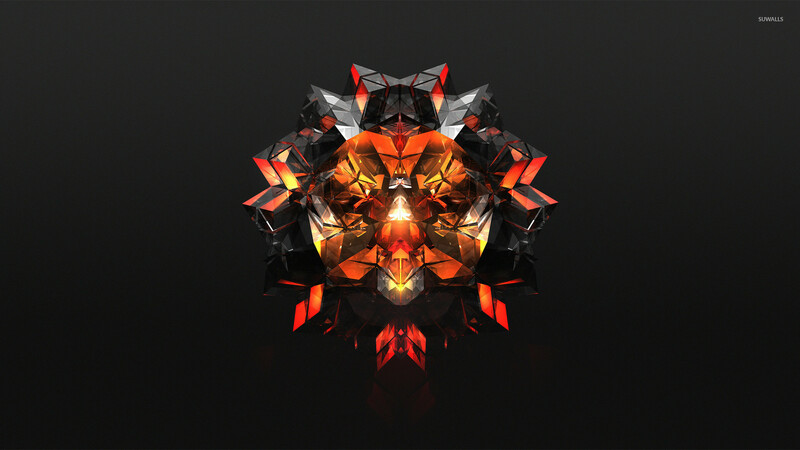 Download this Black and orange diamond Diamond Facet desktop wallpaper in multiple resolutions for free.